CruiseCompete Blog - Page 173 of 173 - Time sensitive offers directly from the cruise lines. 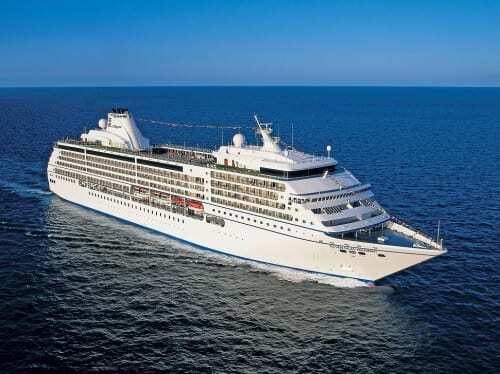 CruiseCompete Shore Excursions, 2,000 excursions in cruise ports all over the world. With unbeatable return-to-ship, money-back satisfaction guarantee, guaranteed tour departures – and exceptional customer service. https://blog.cruisecompete.com/wp-content/uploads/2016/03/cc-logo2.png 0 0 Renee Goyeneche https://blog.cruisecompete.com/wp-content/uploads/2016/03/cc-logo2.png Renee Goyeneche2013-09-19 11:36:512013-09-19 11:42:38CruiseCompete Shore Excursions, 2,000 excursions in cruise ports all over the world. With unbeatable return-to-ship, money-back satisfaction guarantee, guaranteed tour departures - and exceptional customer service. https://blog.cruisecompete.com/wp-content/uploads/2016/03/cc-logo2.png 0 0 CruiseCompete https://blog.cruisecompete.com/wp-content/uploads/2016/03/cc-logo2.png CruiseCompete2013-08-23 18:13:432013-09-06 09:30:55Welcome to the CruiseCompete blog!